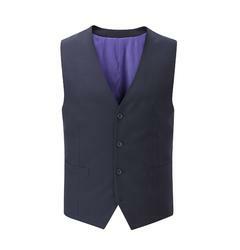 Here at Big Fish Clothing, we continue to stock a wide selection of stylish waistcoats in a range of big men’s sizes. With great choice available on style, brand and colour, we have something to suit all tastes. 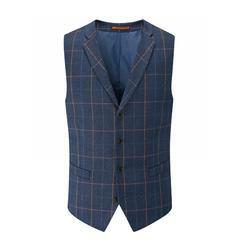 No matter the occasion, these waistcoats will give you the confidence you need to feel at your smartest. You can browse the full range below.